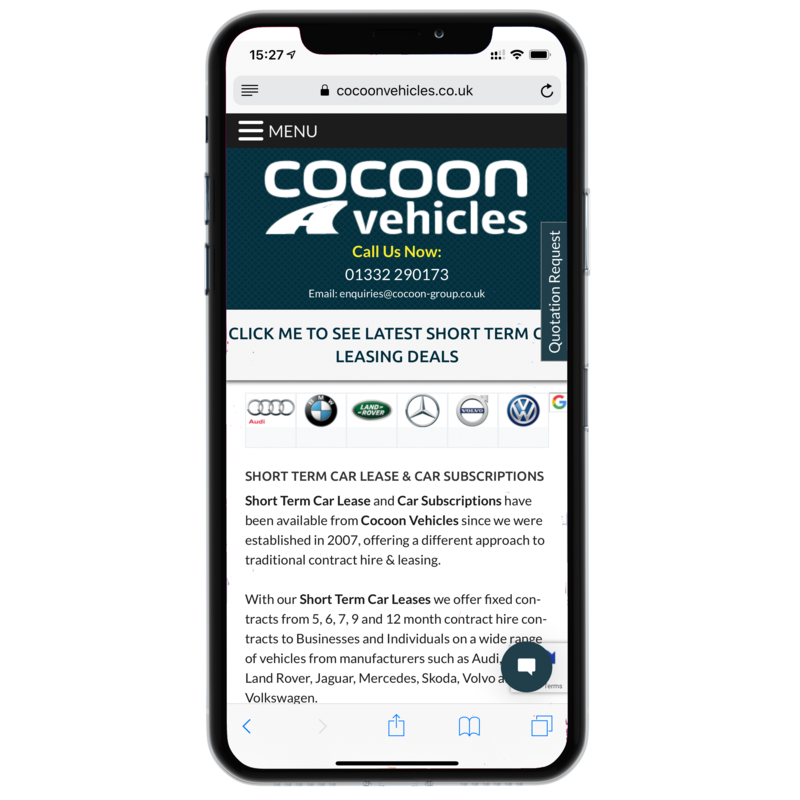 Cocoon Group Ltd offering Automotive Solutions to Businesses and Individuals including Short Term Car Leases, Car Subscriptions and Flexi-rent Vehicles as well as the usual Contract Hire & Leasing options. Since 2007, Cocoon Group has provided businesses and individuals solutions to running fleets, cars and commercial vehicles from Contract Hire & Leasing, to Vehicle Sourcing, to Car Subscriptions and even Short Term Car Leases. 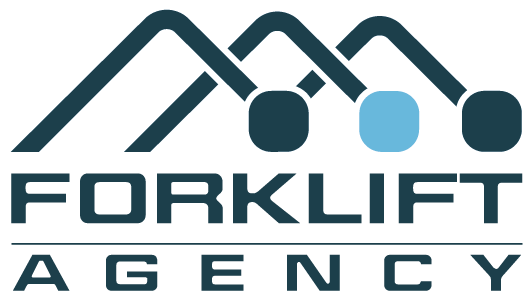 We can help with a wide range of products and services across our portfolio of companies. All with one aim, to provide excellent customer service and transparency. Our business is important to us, and being family run we strongly believe our beliefs come out when dealing with our end users. It doesn’t matter if you run 1 car or 100 cars. We’re always eager to change with the times and evolve our training and systems. We’re quick to help with all businesses and can help you adapt your company to go with seasonal trends, new projects or new staff.